Graduation season is upon us! 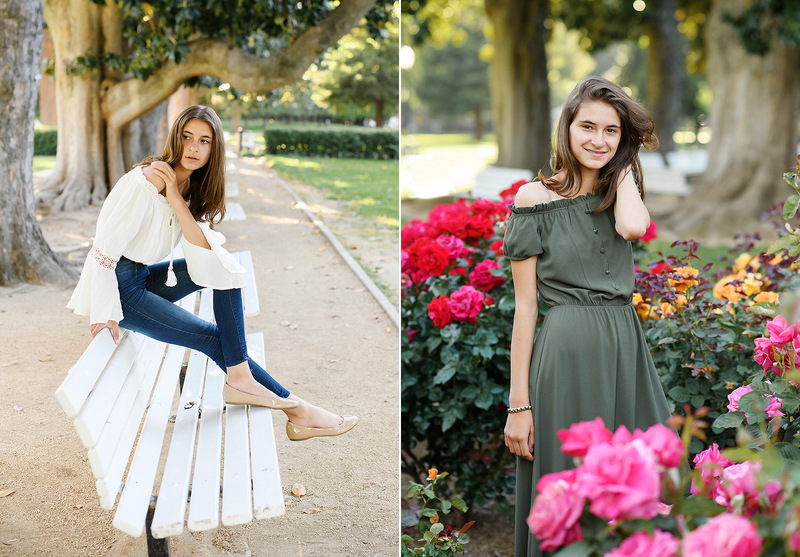 I love photographing teens and capturing the next big moment in their lives. 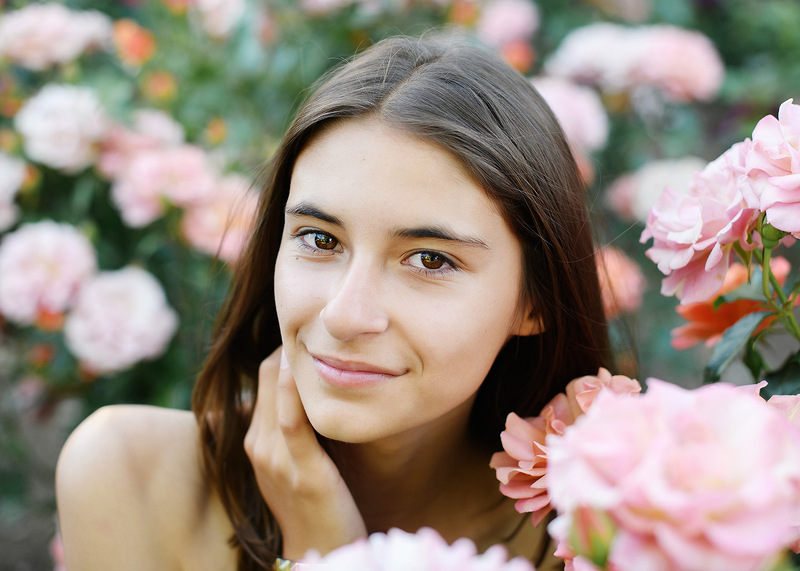 These teen portraits are full of romantic light and blooms and airy festival-worthy fashion. This dress is everything. I love how it is bright and airy and provides the perfect pop of color to the black and white floors. Doesn’t this just scream festival fashion? From the ankle boots to the attitude, we are ready for Coachella. 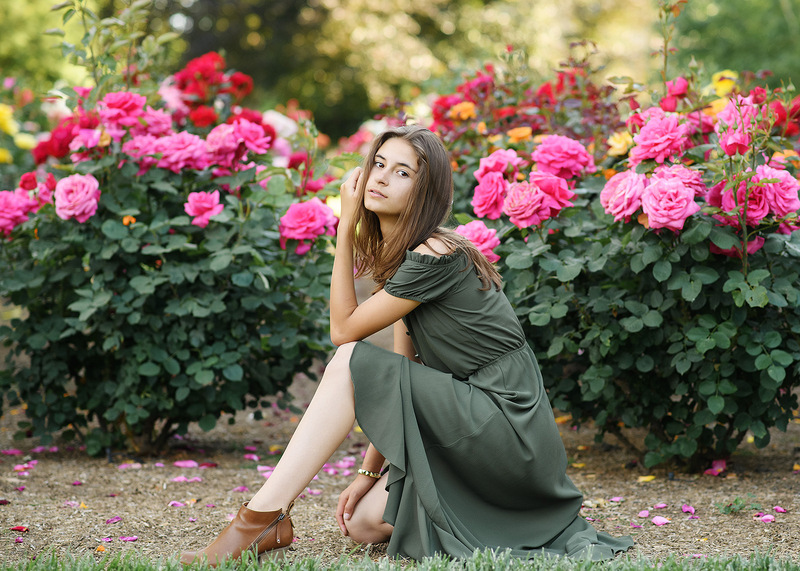 I do teen and senior portrait sessions throughout the year. Let’s get in touch if you’d like to book a session.